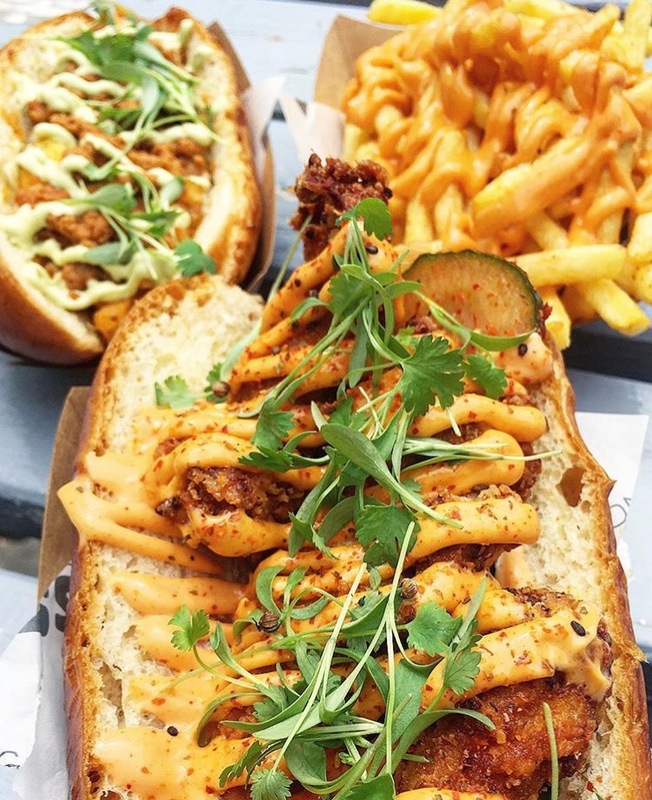 Earl’s was born out of a passion to create the world's greatest guilty pleasure sandwiches and, here a Feast It, we think they've hit the nail on the head! 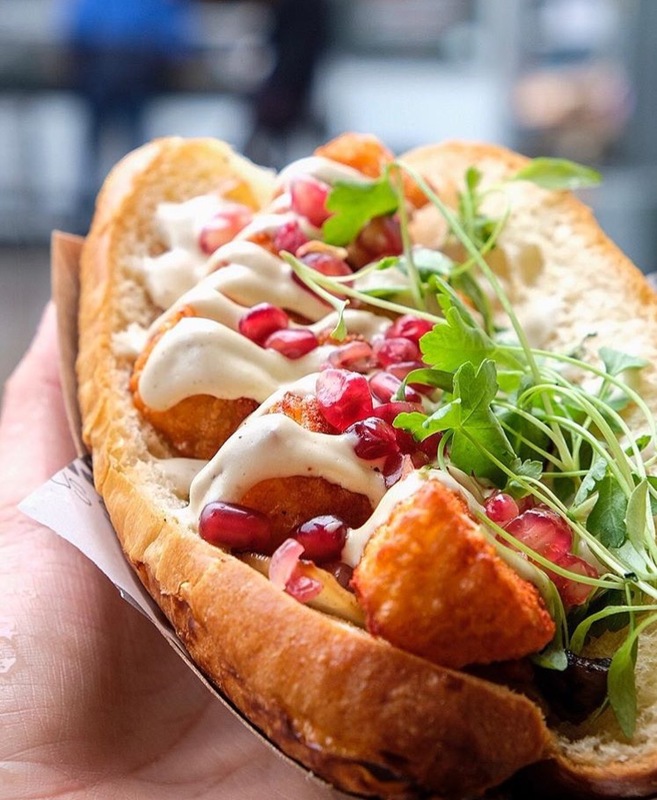 Fantastic founder Joe (chef and life-long sandwich enthusiast) takes inspiration from existing classics, for instance the Philly Cheesesteak, that he’s explored on his sandwich-scoping extensive world travels. Selecting on the freshest and highest quality ingredients, he's taken these classics to a whole new level! 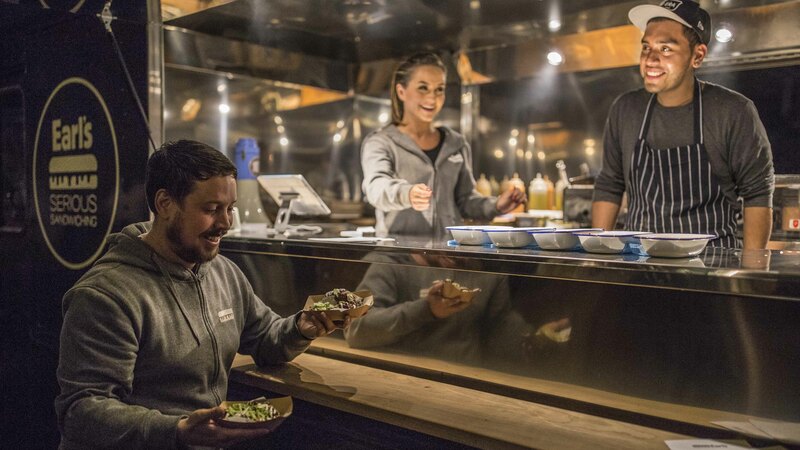 Their food is served from an utterly stunning 1979 Chevrolet Panel Truck, which has been lovingly restored and custom built to look absolutely awesome! 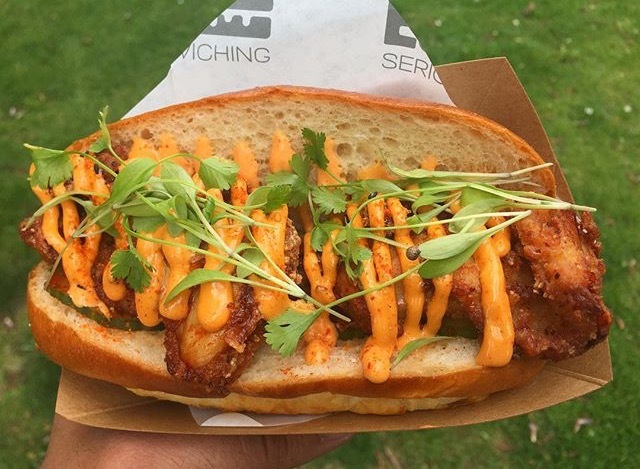 From the truck, they're able to serve up at least a portion a minute so not too much queueing for your guests! 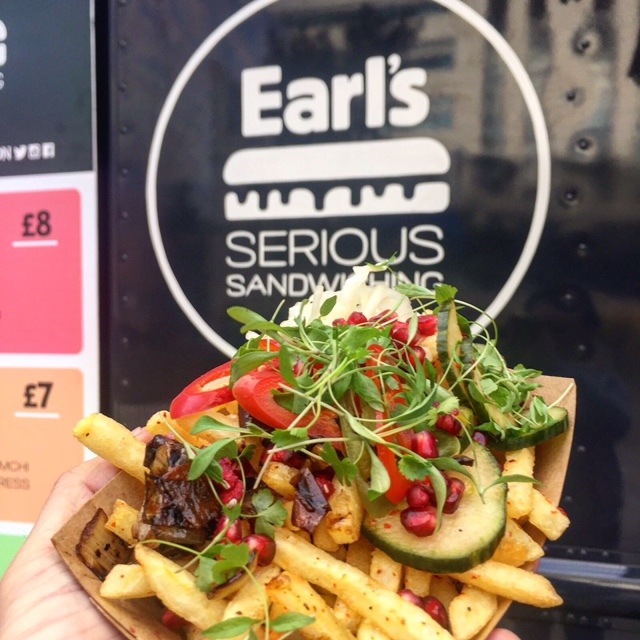 If you'd like to bring a taste sensation in the form of Earl's mouthwateringly-good sandwiches to your next event, see if they are available and they could be booked in minutes!